We are Best Source international Ltd(BSI ) ,19years experience in electronics technology manufacture industry. We are specialized in Crypto currency coins Mining hardware , Graphic Card , Tablet PC, Mobile Phone & Phone accessory . In Crypto currency Mining industry , We can provide you graphic card , assemble mining computer components ; professional ASIC mining machine . 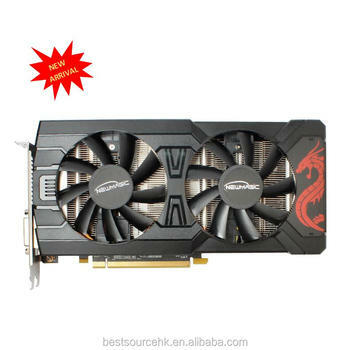 We has very good solutions for Bitcoins, LTC , ETH/ETC, ZEC, XMR, Dash mining machine , Mining Components such GPU, AMD Graphic card, cpu, memory, mainboard, riseres, mining power supply, ssd etc with reliable quality.